Out of all the technologies threatening to change the current world order, Machine Learning is the one with the most far-reaching consequences. Almost all of us have now heard the team Machine learning in some or the other context. Let us start by first defining the term. 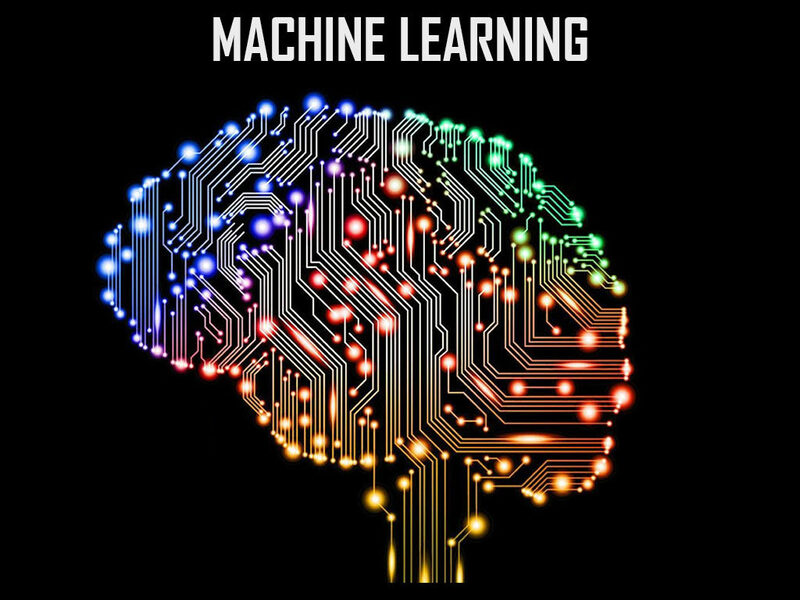 Machine Learning is the branch of Artificial Intelligence that allows machines/systems to automatically learn from data and make decisions. As more data gathers with the machine, decisions made by the machines change to reflect that data. Monkfox has recognized this opportunity and we have developed our courses to suit the needs of Colleges, Universities, Faculty and students. Our customizable Students Development Program (SDP) and Faculty Development Programs (FDP) enhance faculty and students’ knowledge about the field of and help them solve problems with real data sets.